LENEXA, Kan. (WDAF) -- Deprived of the basics; a dad is in jail for not feeding his two infants. Police say they found the family based on the same call that sent them to a Lenexa U-Haul storage center on reports of someone sleeping in a storage unit. 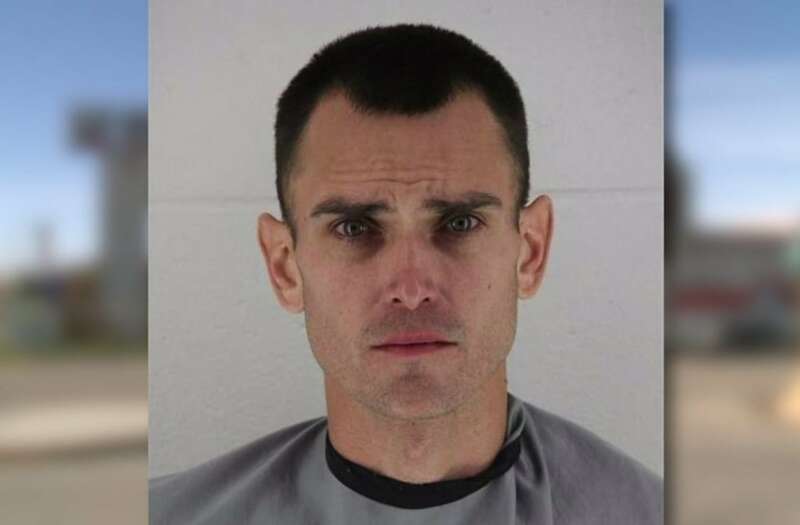 A father is facing charges after police say they found him living in a storage unit in Kansas with two infants who had no food or a place to sleep.